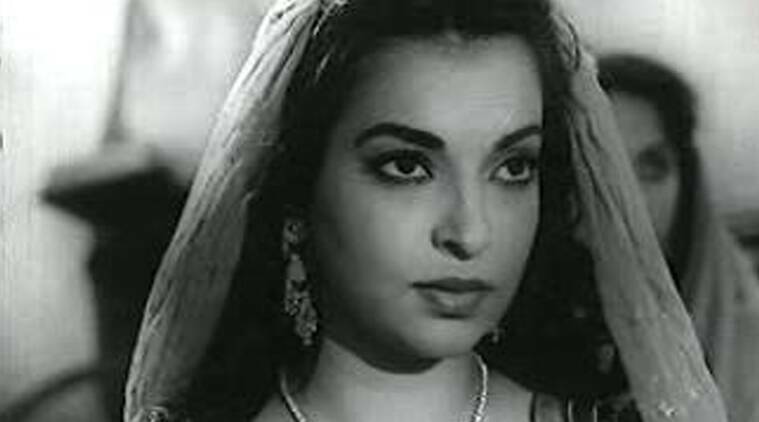 Yesteryear's Bollywood actress Sheila Ramani Cowasji today died following a prolonged illness. Sheila Ramani Cowasji was suffering from Alzheimer disease and was in coma since last two days. Yesteryear’s Bollywood actress Sheila Ramani Cowasji today died here following a prolonged illness, family sources said. The actress, in her eighties, was ailing for the last few years and was residing in her house at the Post Office Road. She breathed her last at her house here, around 25 km from Indore, they said. She was suffering from Alzheimer disease and was in coma since last two days, her close relative Phiroze B Illava told PTI. Her last rites were performed later in the day, Phiroze added. Born in Sindh province, now in Pakistan, she has acted in number of popular films in 1950s which included “Surang” (1953), “Teen Batti Char Raasta” (1953), “Naukri” (1954) “Funtoosh” (1956), “Railway Platform” (1955) and “Anokhi” (1956). Sheila’s husband Zaal Cowasji was a noted industrialist and she is survived by her two sons Rahul and Zaal Junior.